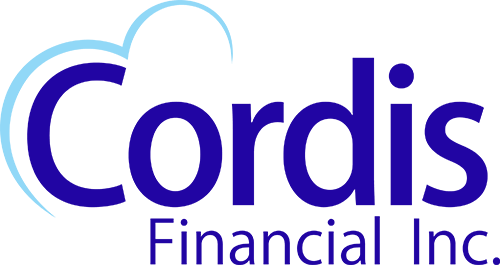 Cordis Financial works with individuals, professionals, and businesses to plan better financial futures in diverse situations. 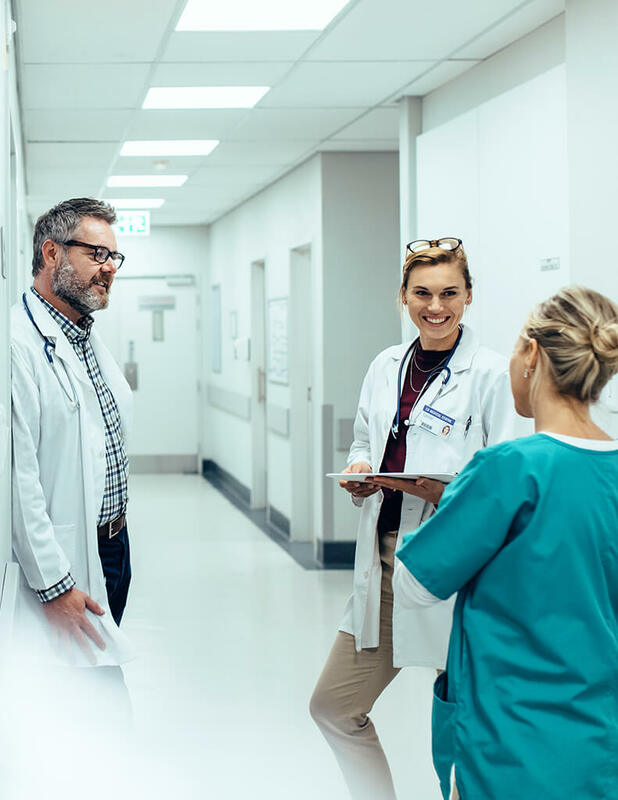 Click to read some of our success stories, and get an idea of how Cordis can help you. We listen, learn your needs, and then provide comprehensive solutions.